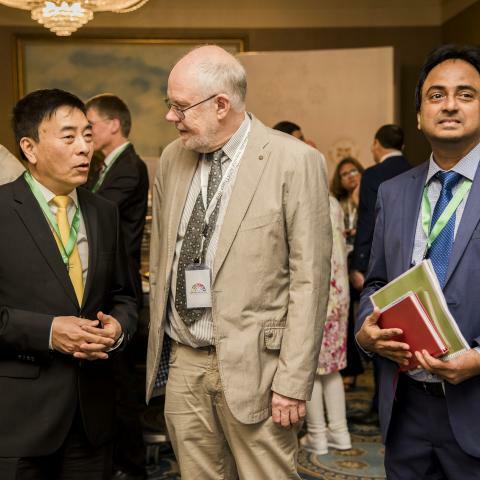 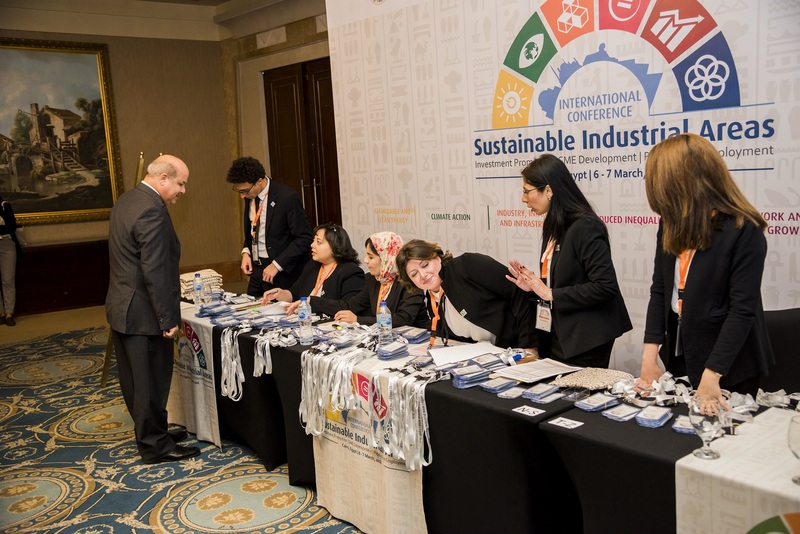 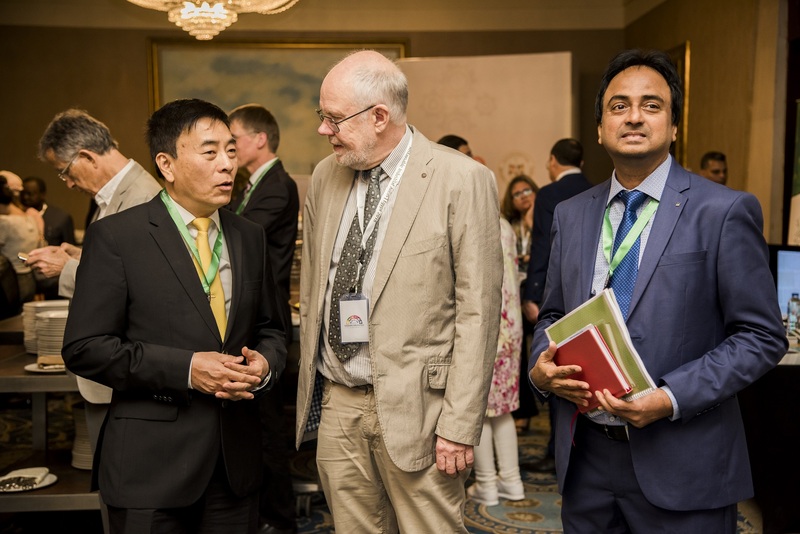 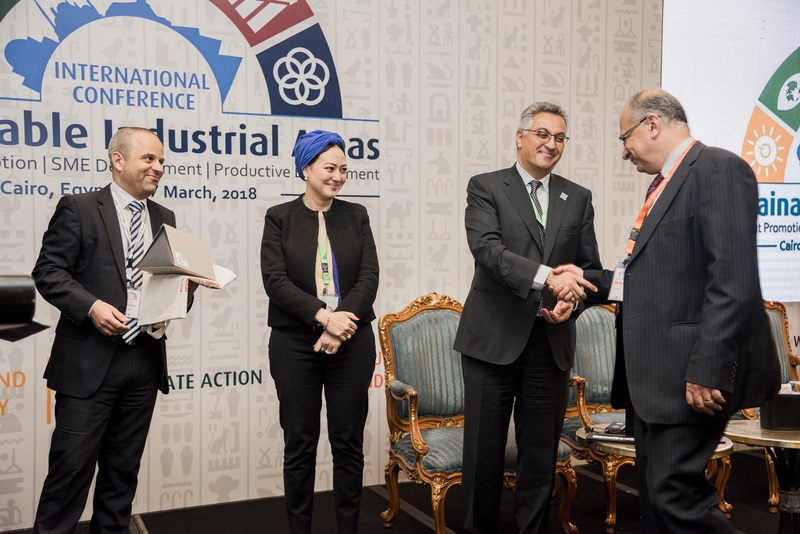 The International Conferences on Sustainable Industrial Areas brings experts from all over the world together to discuss recent trends, best practices and future development of Sustainable Industrial Areas (SIA). 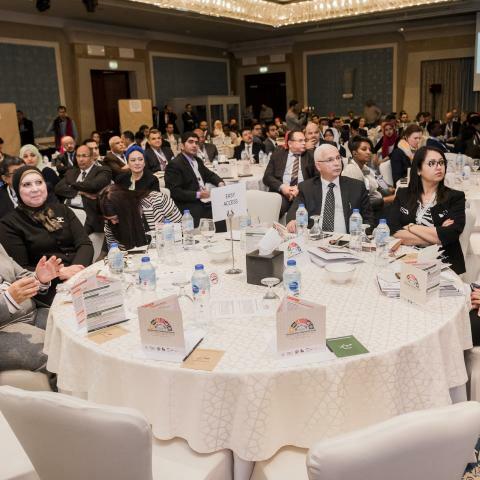 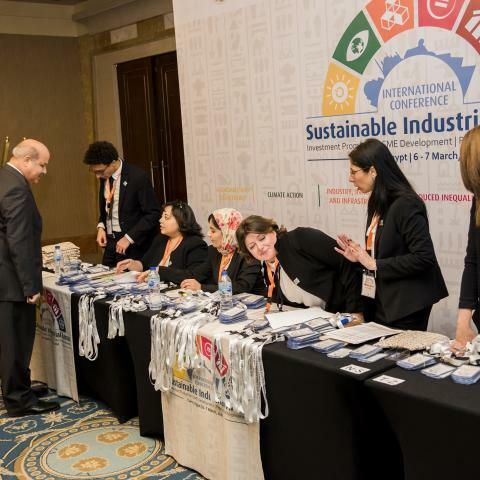 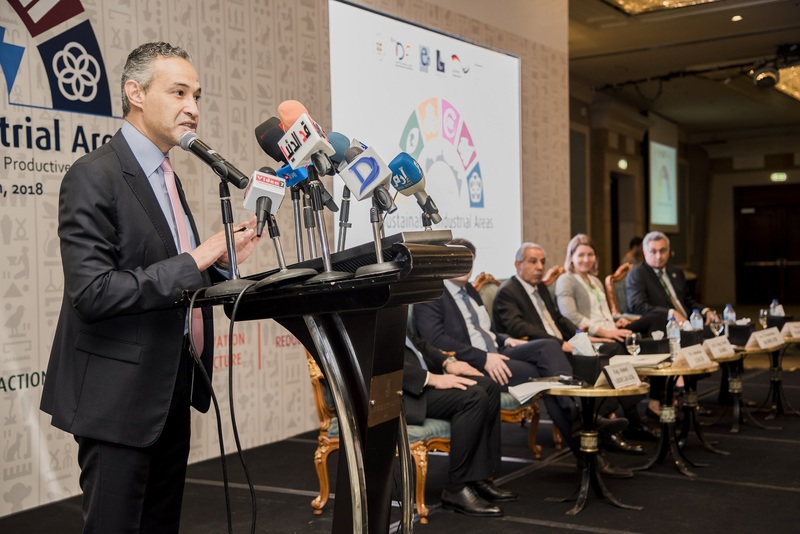 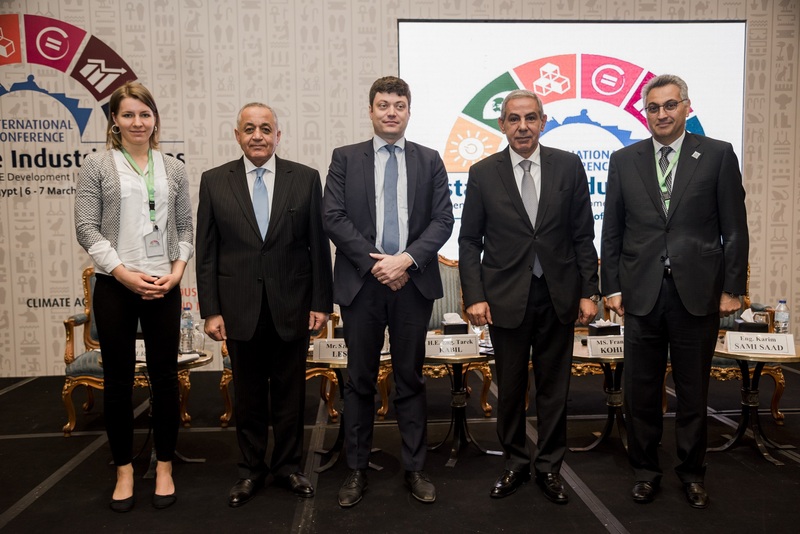 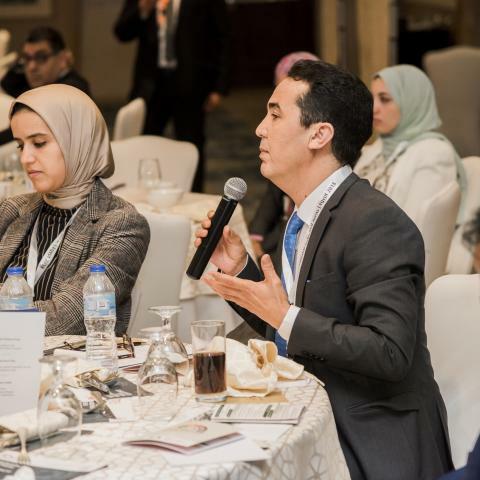 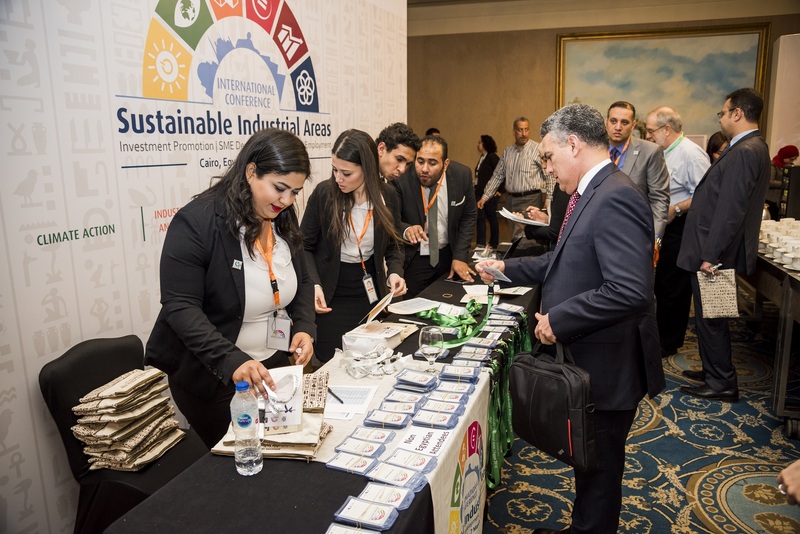 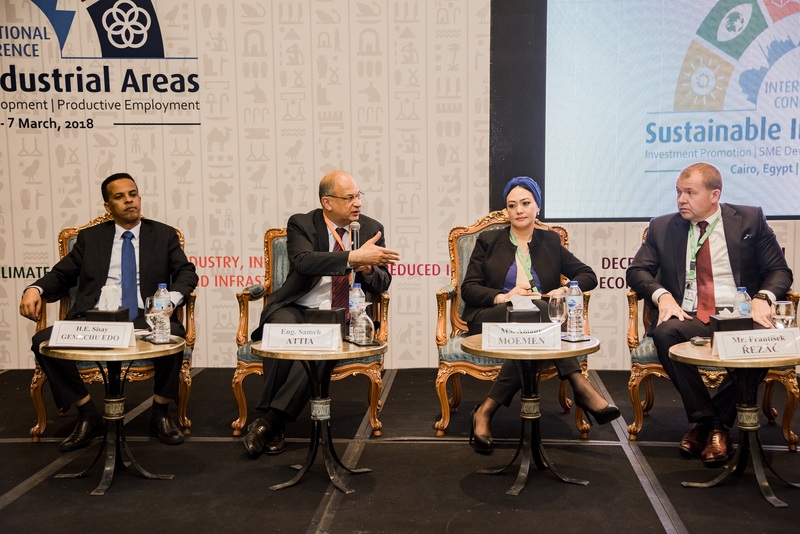 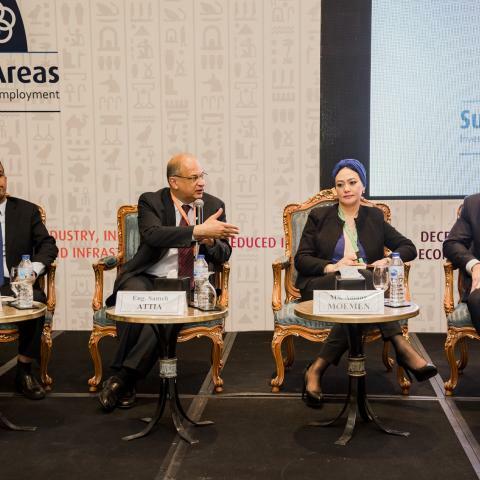 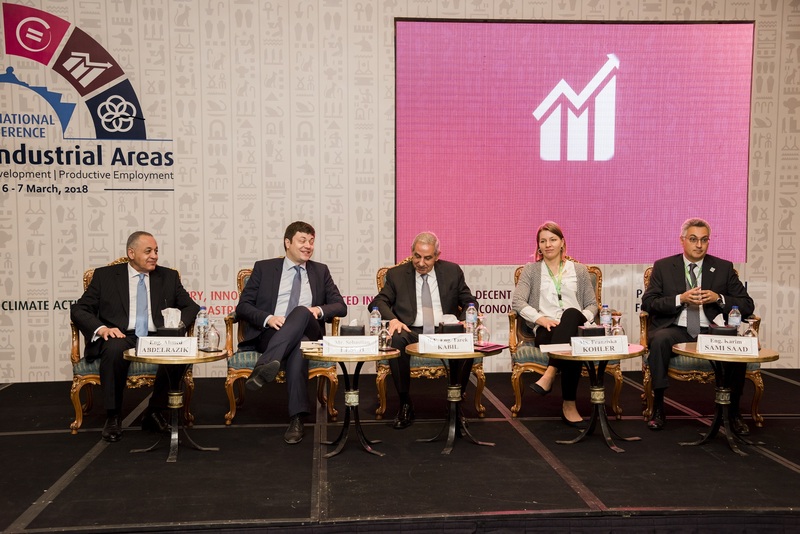 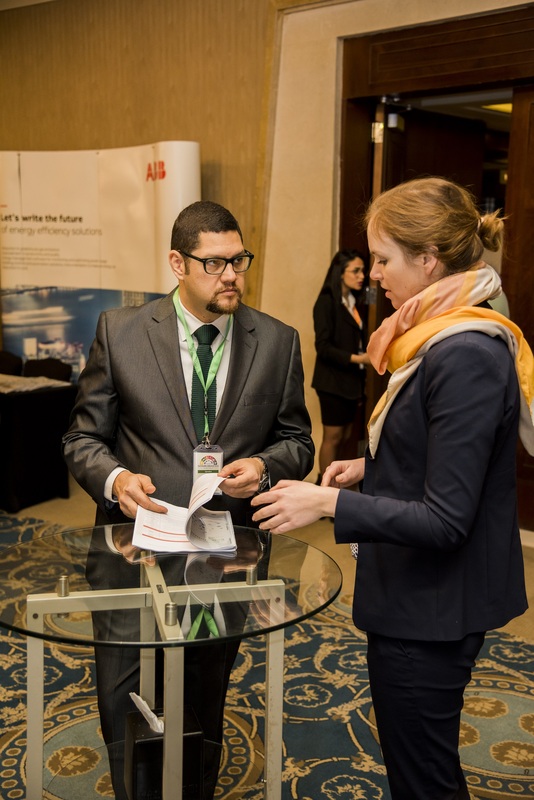 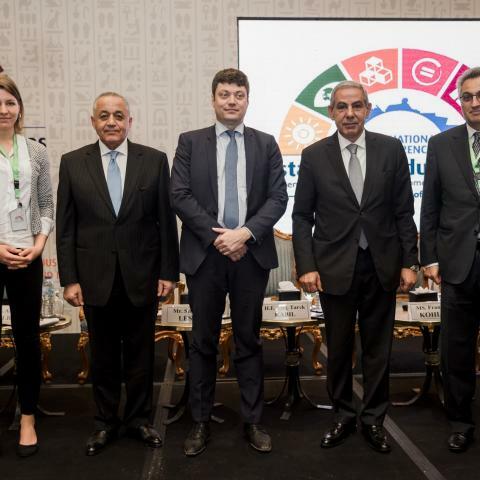 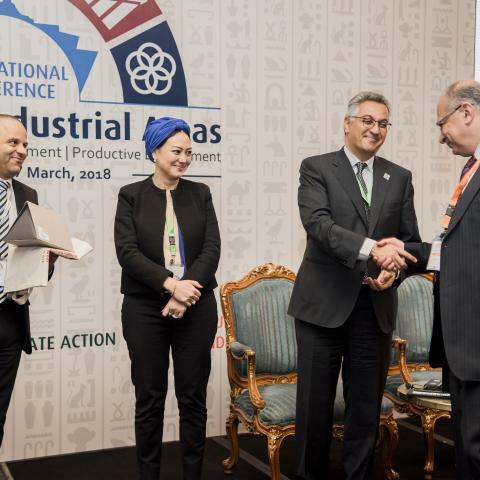 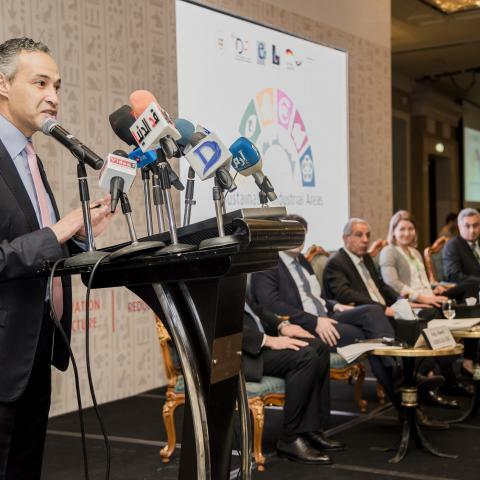 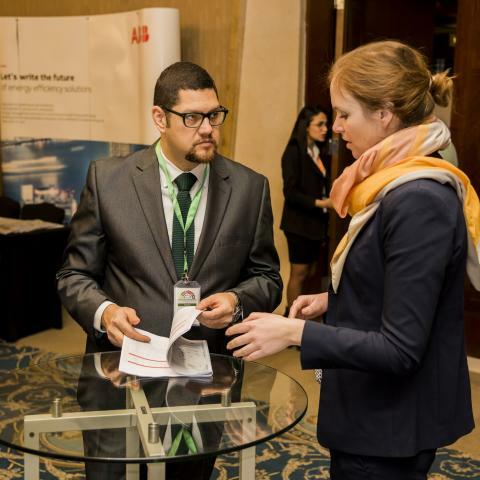 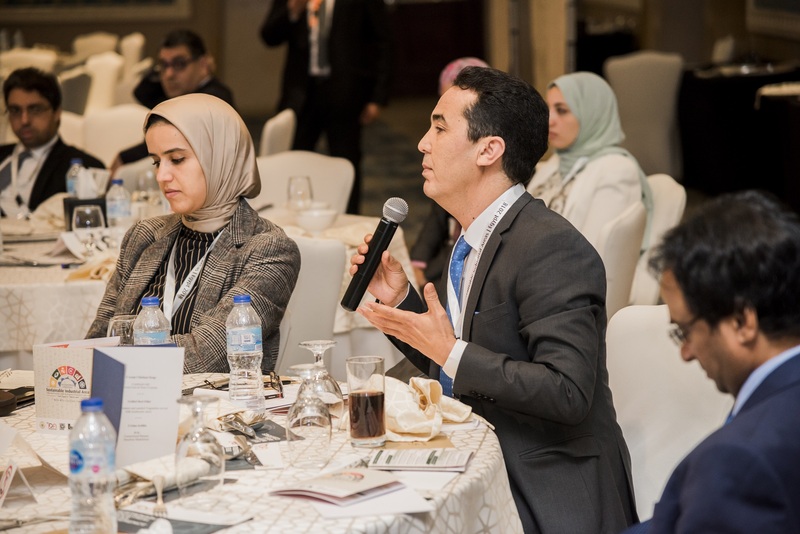 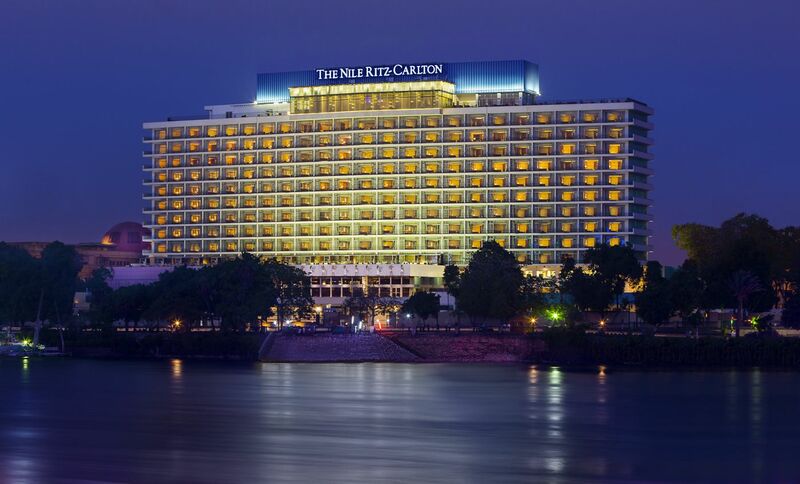 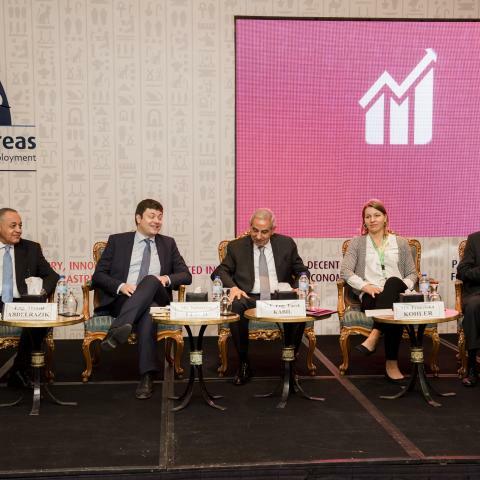 The 2018 International SIA Conference took place in Egypt and addressed the topics "Investment Promotion, SME Development and Generation of Productive Employment", thus supporting Egypt´s goals for sustainable industrial area development. 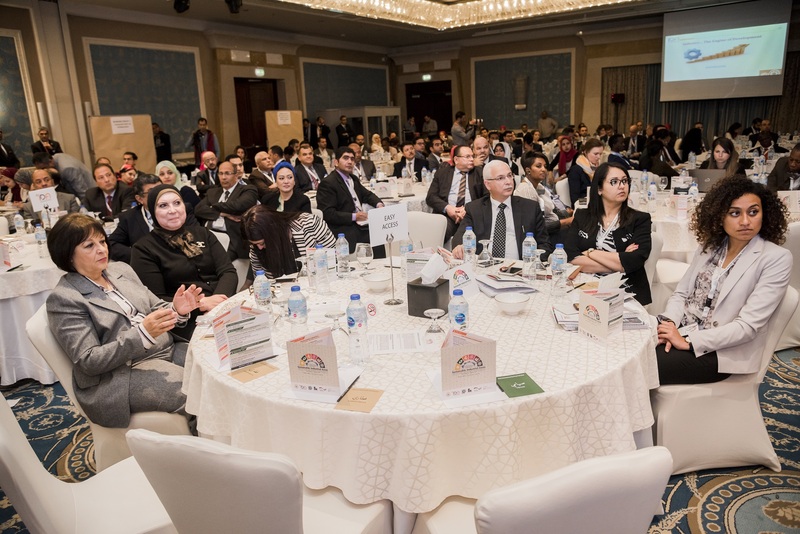 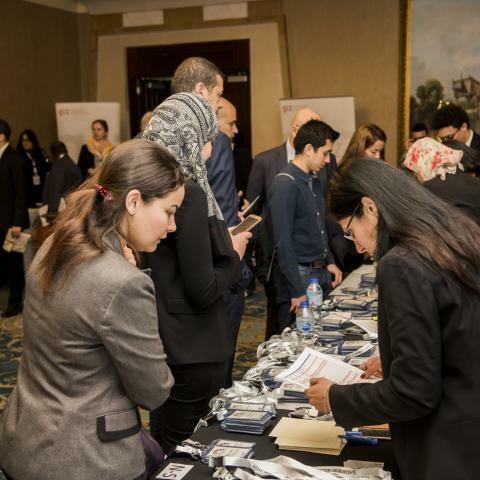 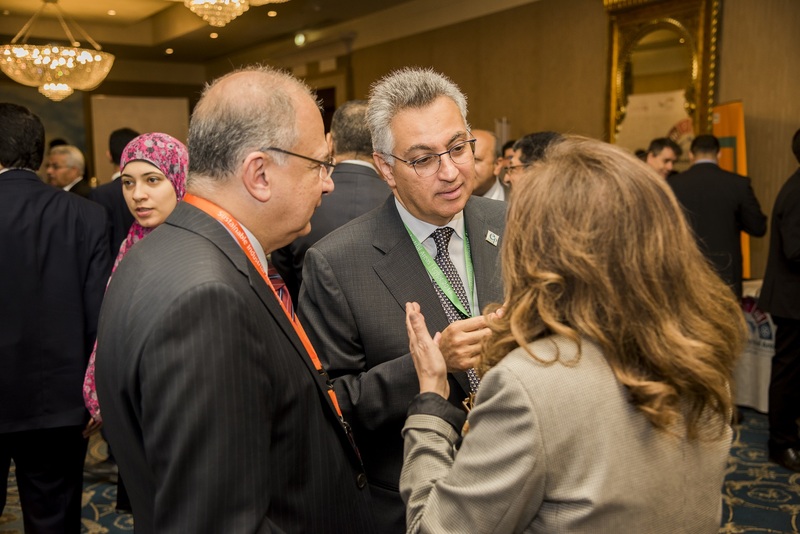 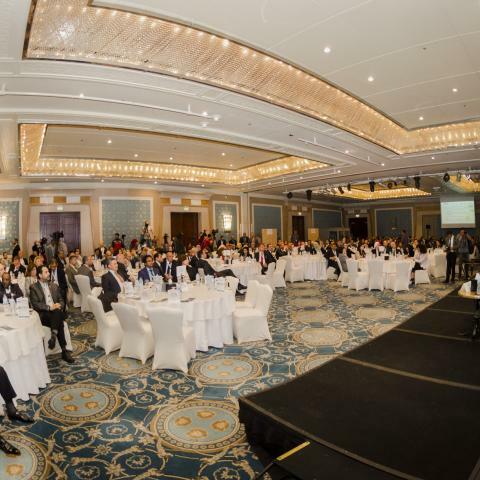 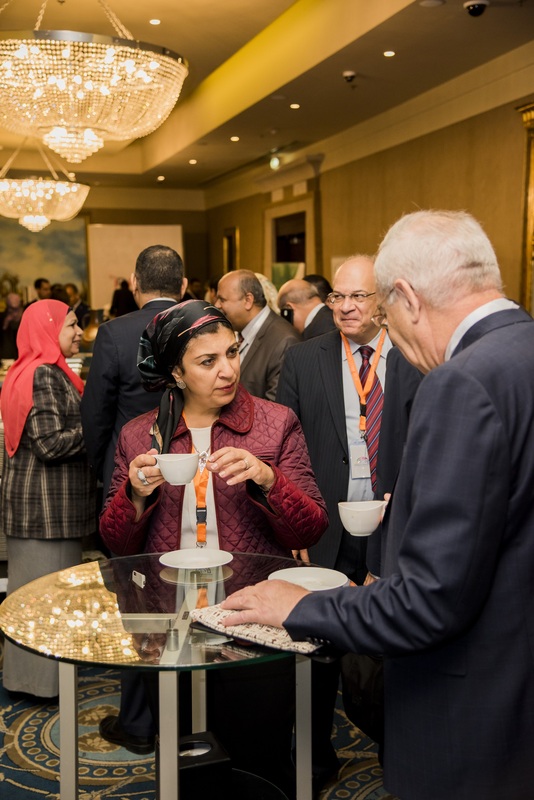 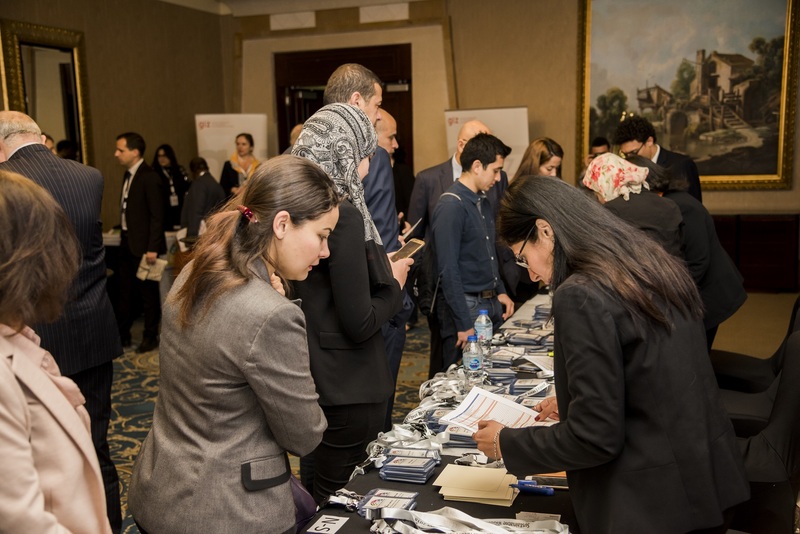 More than 350 participants from Egypt and abroad attended the conference. 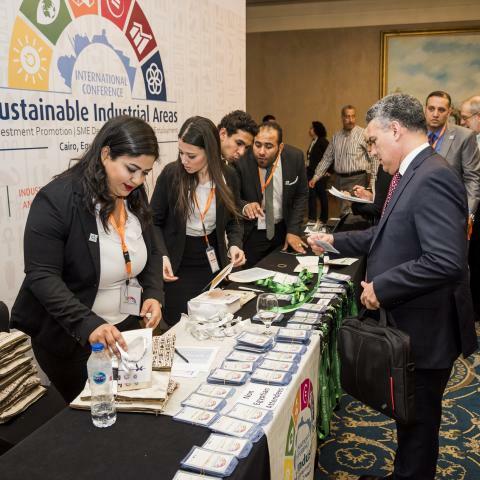 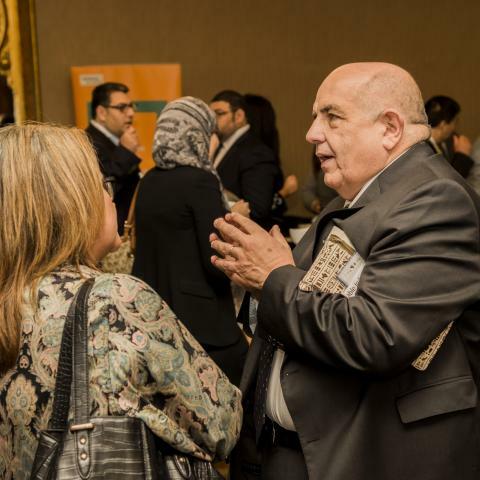 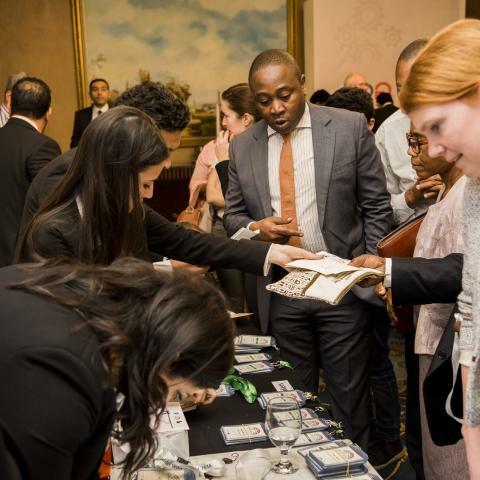 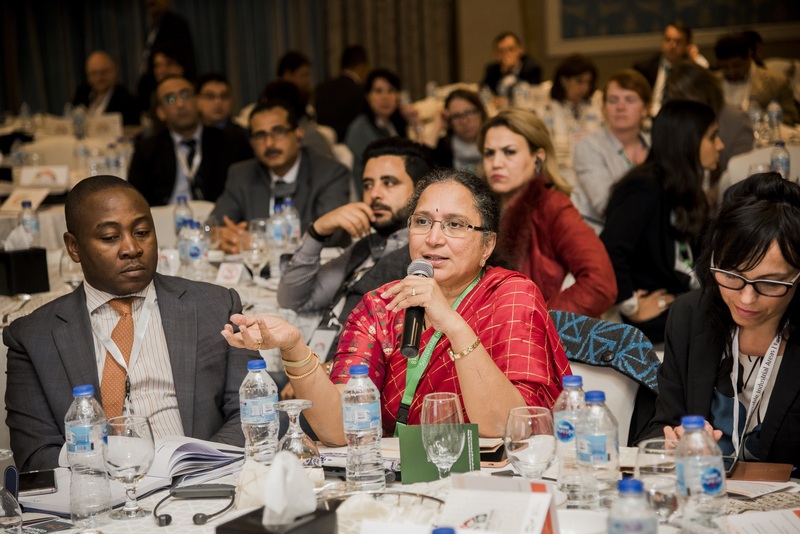 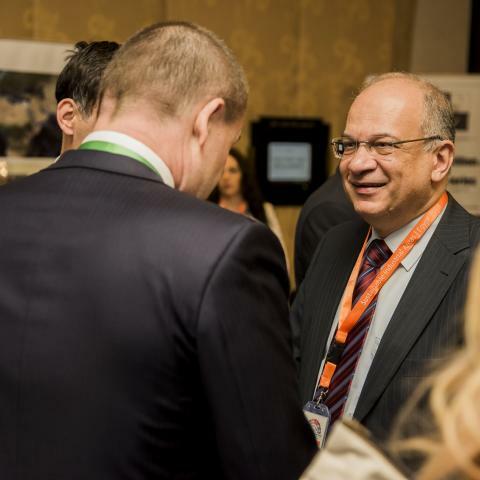 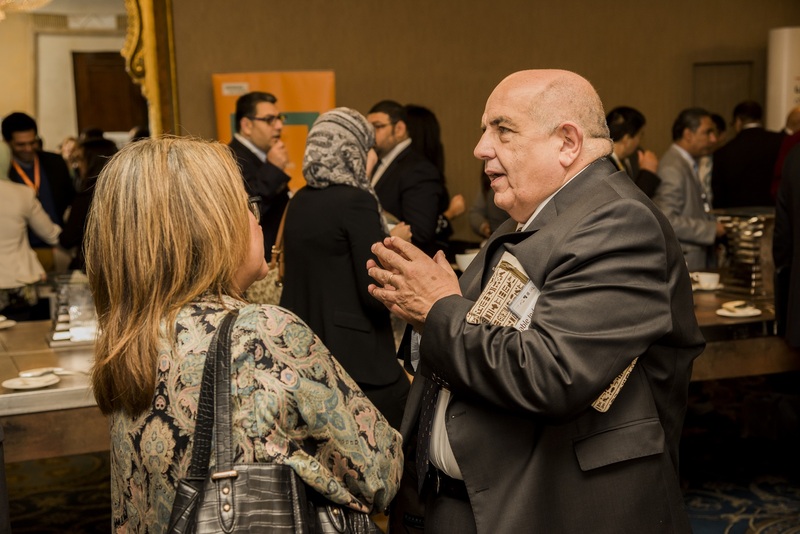 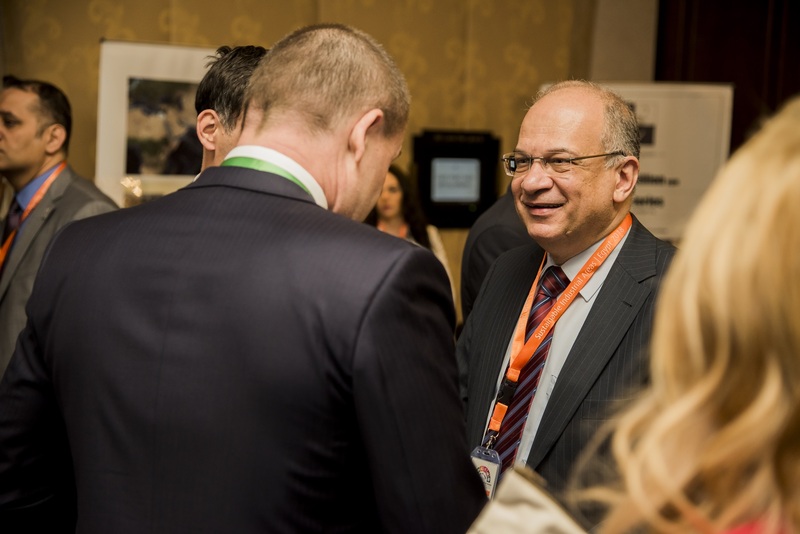 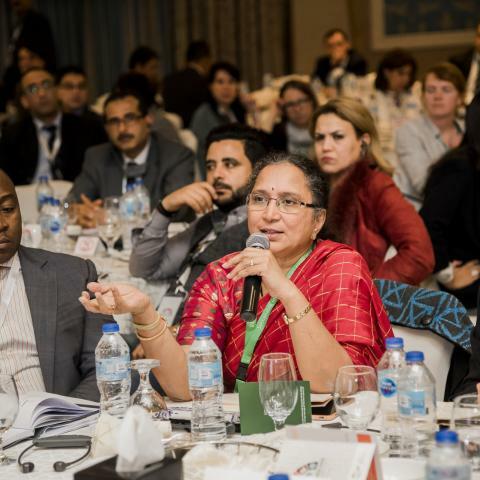 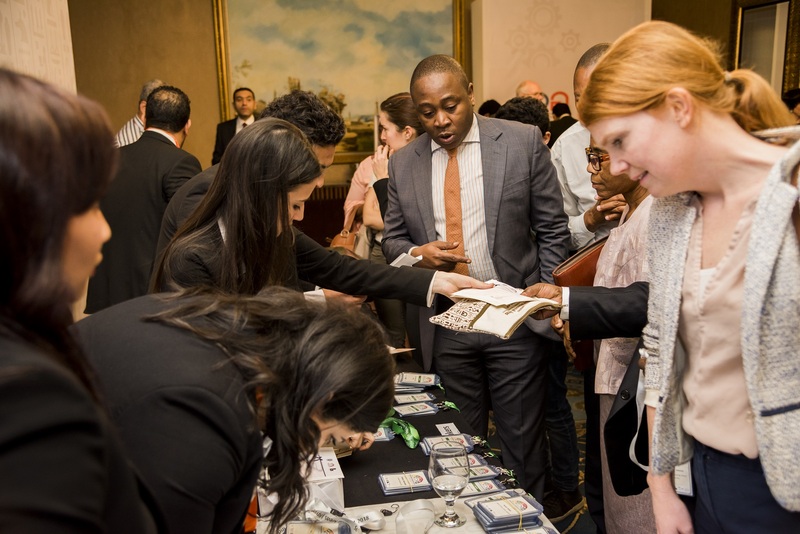 Representatives from companies, industrial parks, industry associations, industrial development agencies, financial institutions, government institutions and international donor agencies as well as consultants and experts from all over the world met at the conference. 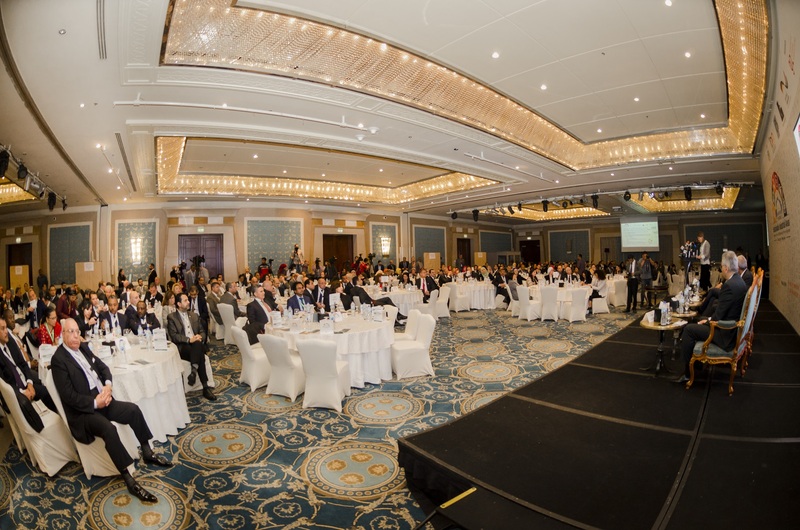 Get the complete final conference report!